My Mum says I should throw away all the fish and ice cream when my freezer stops working. Is this true? Even with the door was closed all the time, just the power stopped working. When you're freezer stops working you need to know if your food thawed or not. I recommend keeping a bag of ice cubes in the freezer for this reason. Judging by how much the ice cubes melt and freeze back together you have an idea what happened in your freezer. 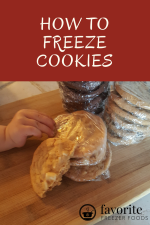 Once you know if you're food stayed frozen (the ice cubes didn't melt at all) or thawed (the ice cubes melted and/or froze back together) then you can determine if you need to throw anything out. 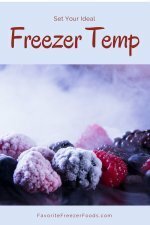 This page on refreezing food will help you. And your darling Mum is right, ice cream and fish are not refreezable.